Airport officials say that during the overnight hours of Saturday into Sunday, a portion of the airport's "C'' terminal as well as the entire departures level roadway will be closed to the public. 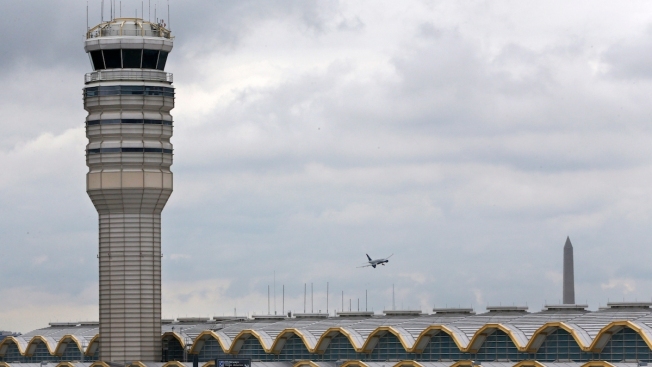 Ronald Reagan Washington National Airport will host a law enforcement training exercise this weekend. The airport typically has a low number of flights scheduled during the time period of the exercise, which will run from 11:30 p.m. to 1:30 a.m., officials said. Those flights will depart and arrive as planned. Officials say the exercise will involve a large number of emergency vehicles and that they will be at the airport beginning Saturday evening in preparation from the exercise. Officials didn't release details of the scenario in order to keep it a surprise to first responders.